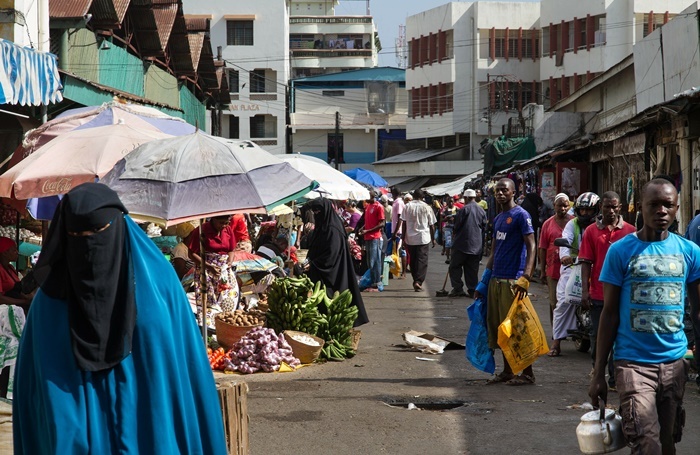 Over the past decade, security actors in Kenya and the international community have increasingly viewed young people in Kenya's Muslim communities as vectors for radicalization to violent extremism. A number of large scale economic development assistance programs in the country, even as they promote the intense free market entrepreneurialism that continues to leave the vast majority of Kenyans behind, are also increasingly taking on preventing violent extremism objectives. Against the backdrop of heightened international and domestic concerns over the vulnerability of Kenyan youth to violent extremism, this policy brief focuses on the hardships and priorities of youth in Kenya through the voices of young people themselves. Drawing on a series of focus group discussions conducted by the Kenya Community Support Centre (KECOSCE) in September 2018, the paper explores the daily challenges confronting young people in Mombasa County as they struggle to make ends meet in the face of joblessness, wage theft, nepotism, and political corruption. While the serious threat posed by al-Shabaab cannot be ignored, the paper argues that the overriding drive to prevent violent extremism among Kenyan youth, especially in Muslim and Somali communities, is not only disproportionate but also counterproductive, threatening to overshadow the overwhelming need for economic justice, governance accountability, and reform.